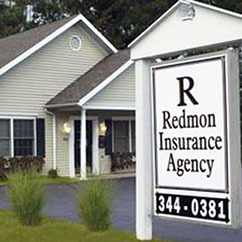 Redmon Insurance Agency is a licensed insurance provider in Illinois and Missouri. If a catastrophic emergency occurs after hours, you may contact these insurance companies directly. 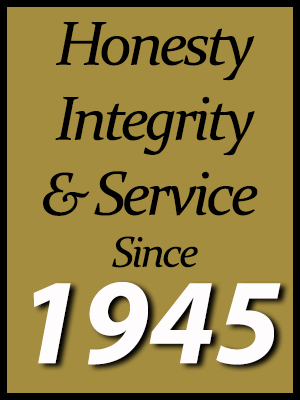 From their modest roots in 1925 as a Pennsylvania auto insurer, Erie has grown to become a multi-line insurance company, offering auto, home, commercial and life insurance through a network of independent insurance agents. Erie's founding purpose is, "to provide policy holders with as near perfect protection, as near perfect service as is humanly possible and to do so at the lowest possible cost"
In 1921, Pekin Insurance made its entrance into the arena of the insurance industry. Having achieved the designation of top 50 superior financial performer by the Ward Group with respect to property-casualty insurance companies domiciled in the U.S., Pekin's foundation is built on the principle of protection and service to policy holders. Established in 1916, Auto-Owners Insurance Group is headquartered in Lansing, Michigan. Recognized for exceptional financial strength and stability, it is among the nation’s largest insurers and provides insurance to nearly 3 million policyholders. Auto-Owners is rated A++ (Superior) by the A.M. Best Company, and is also a Fortune 500 company. 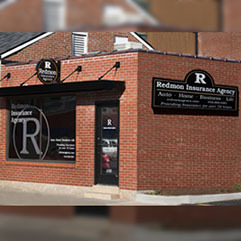 Madison Mutual: Madison Mutual Insurance Company is dedicated to providing exceptional insurance products and service to our policyholders and agents at a competitive price. Established in 1920, Madison Mutual currently serves customers in Illinois, Missouri, Indiana and Wisconsin. MetLife MetLife was founded in 1868, and operates in more than 60 countries around the world and has more than 90 million customers. Founded in 1864, and No. 89 on the Fortune 100 list, Travelers is one of the largest providers of personal insurance products in the United States. Founded in 1937, Progressive Insurance is one of the country's largest and fastest growing insurance groups offering auto, commercial auto, motorcycle, personal watercraft, boat, Segway, snowmobile and RV insurance. Kemper is dedicated to simplifying auto insurance with the right balance of competitive rates, stability and service. Classic Collectors, specializing in antique, classic and exotic auto insurance. Offering Insurance for a Wide Variety of special items - Automobile, Mobile Home, Home, Motorcycle, Motor Home, Boat, Wave Runner, Jet Ski, Snowmobile.